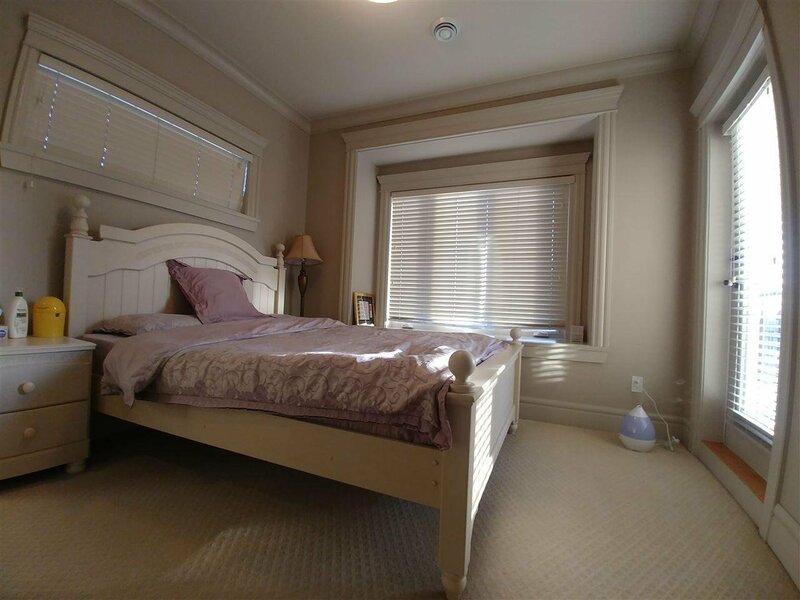 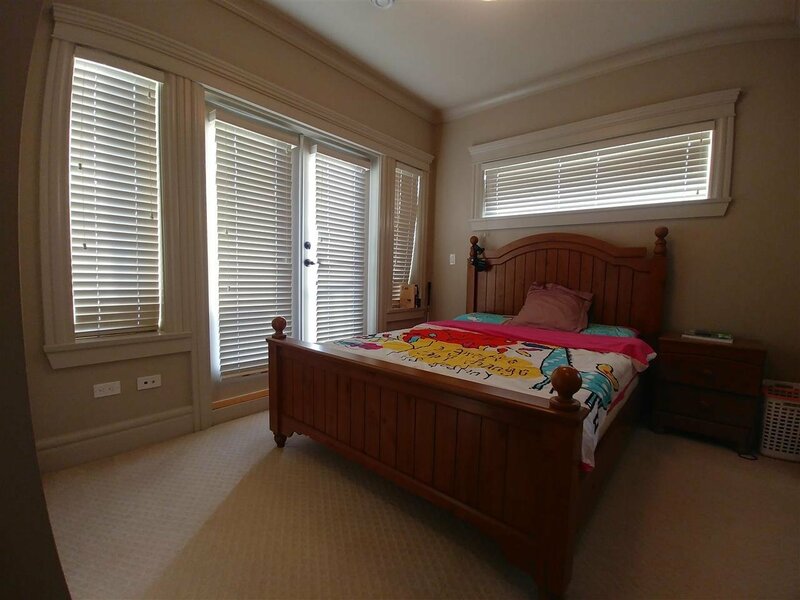 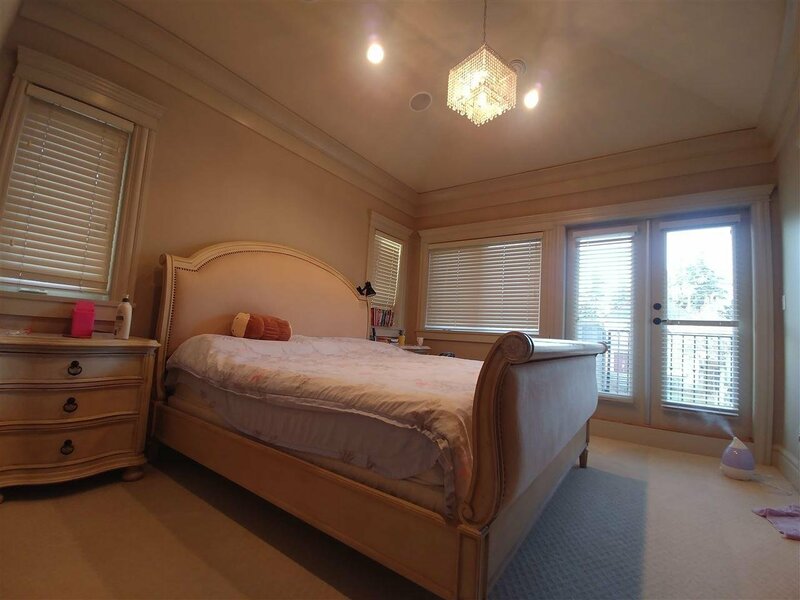 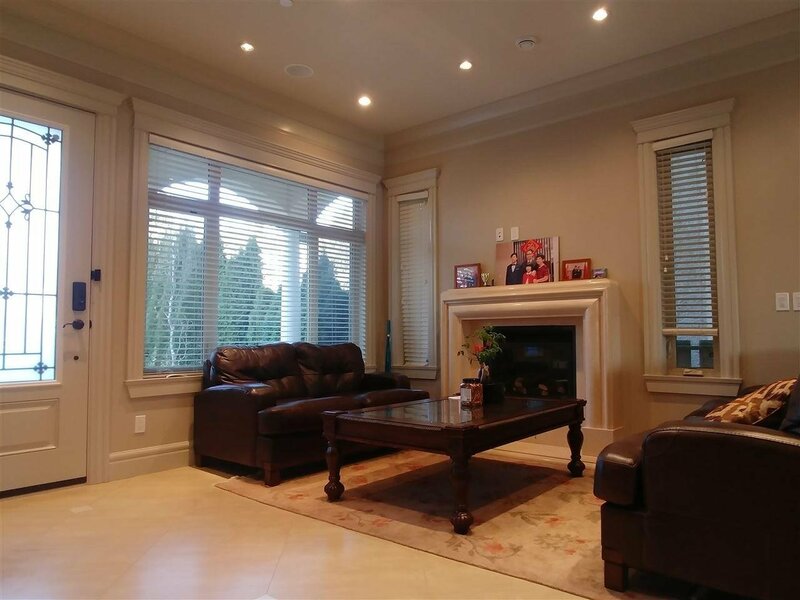 Prime Kerrisdale location! 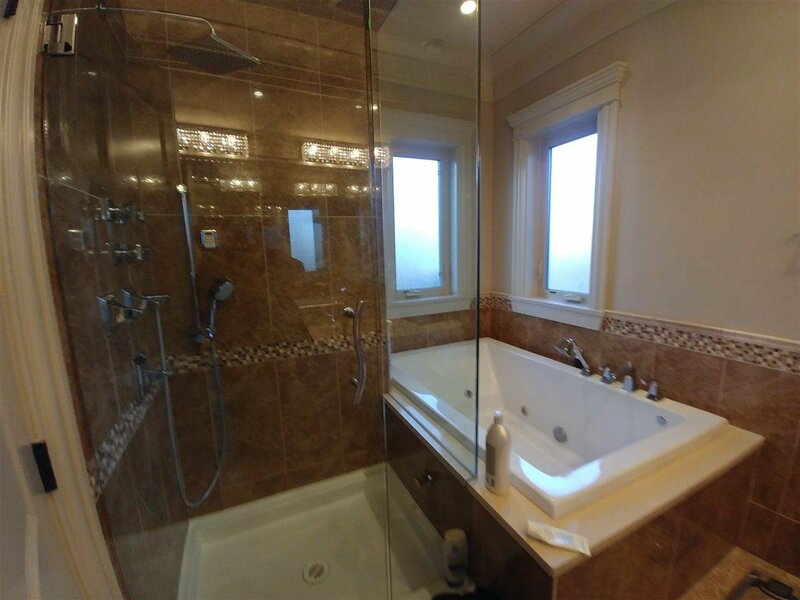 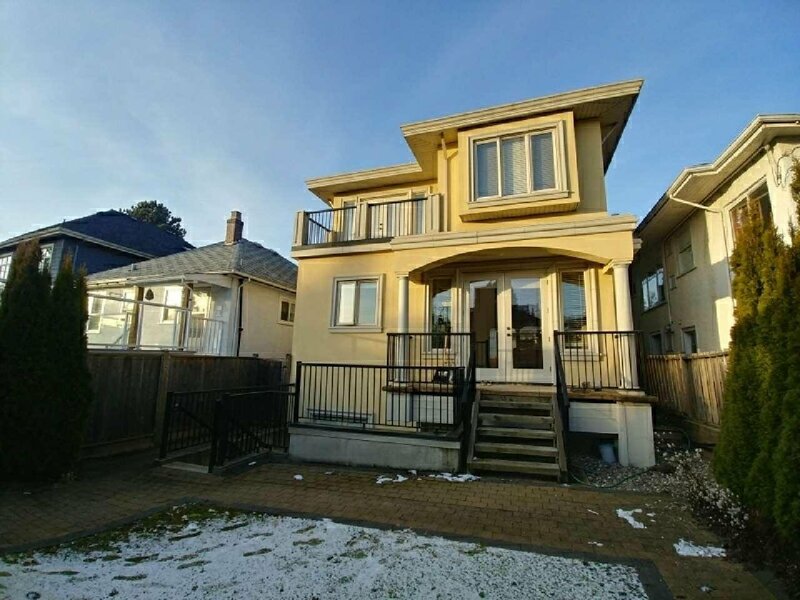 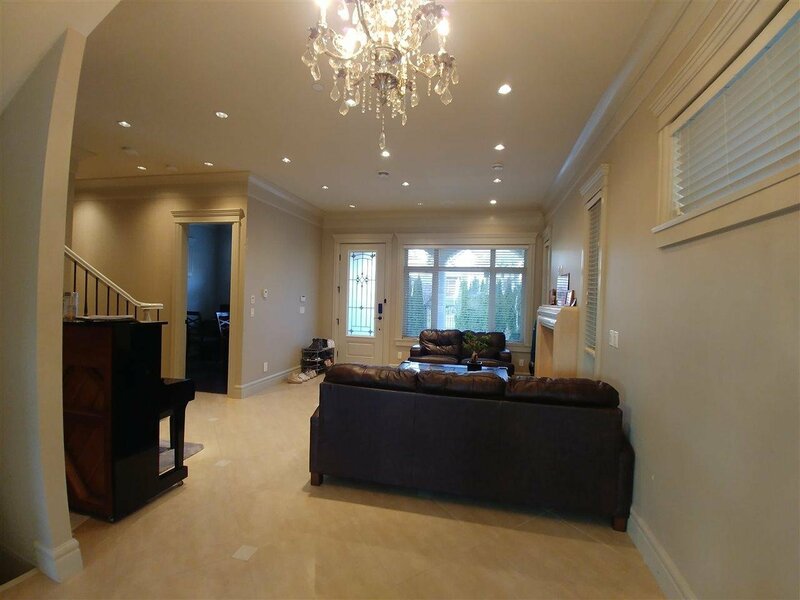 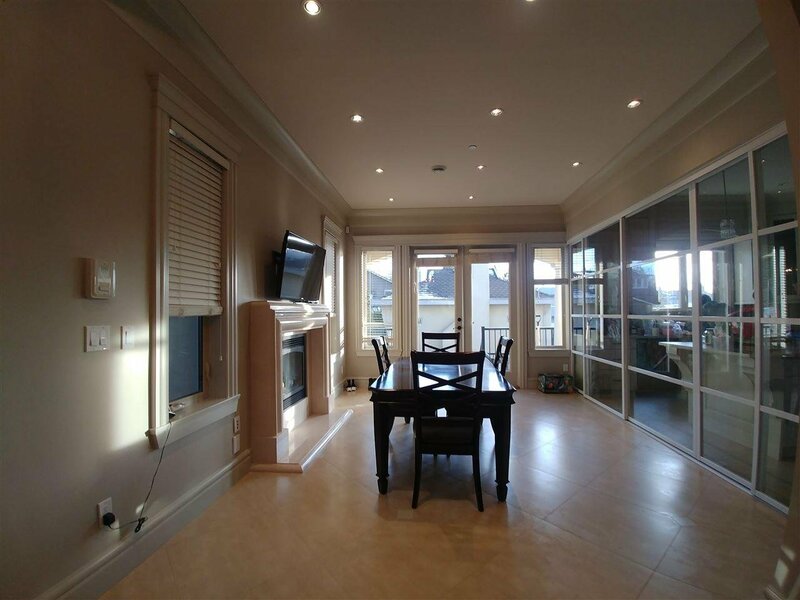 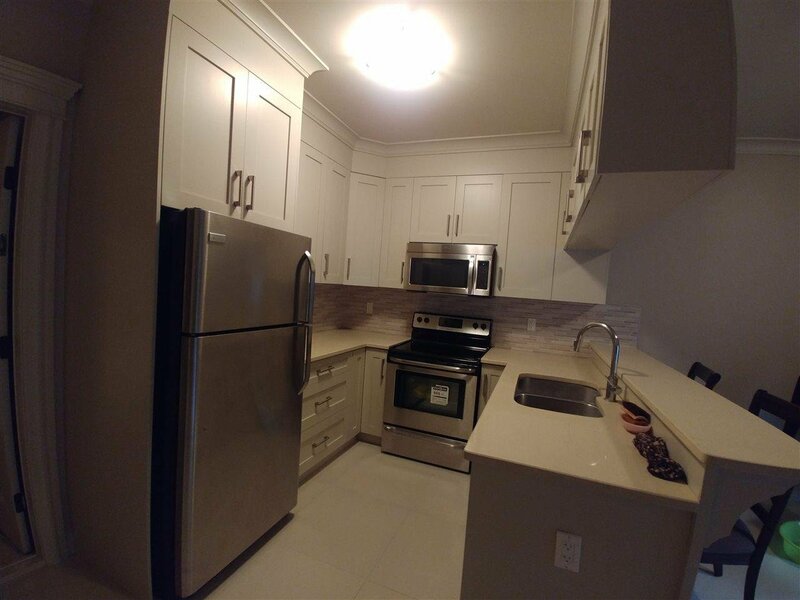 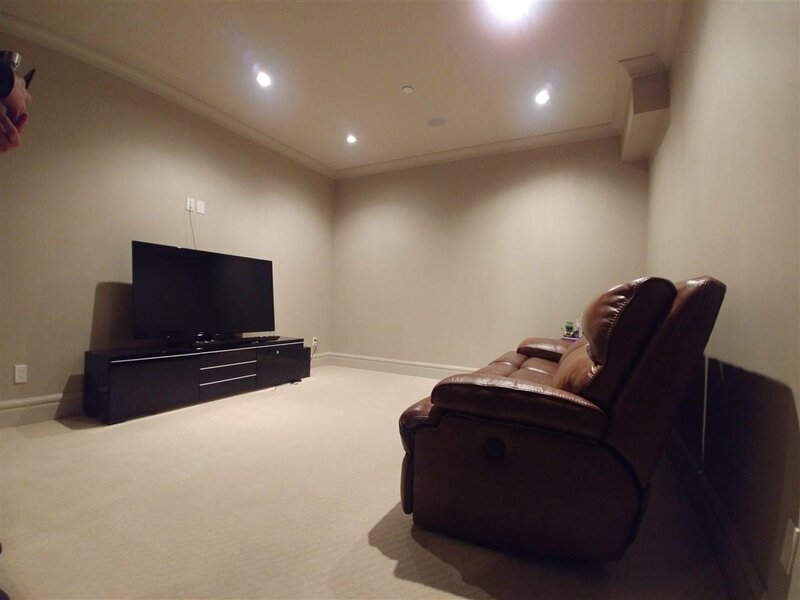 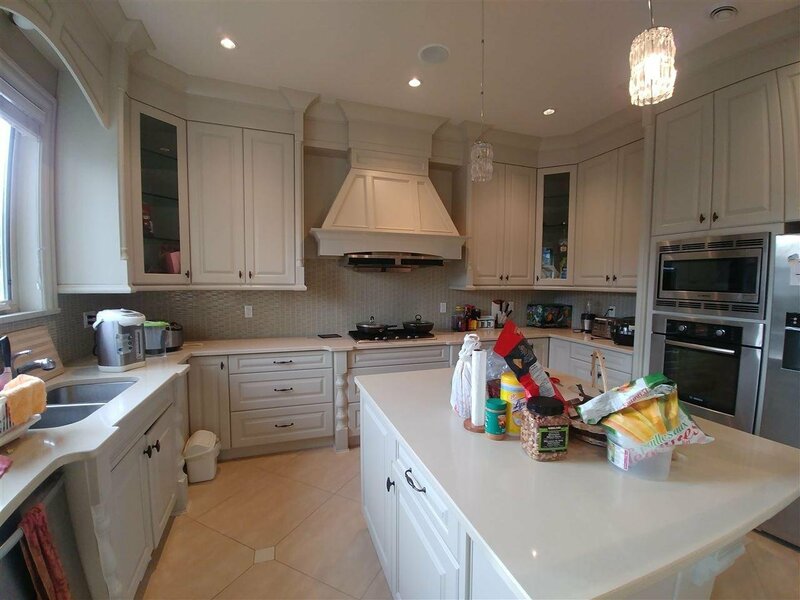 Steps away from all amenities: shopping, library, community centre, arena, bus station to UBC... House with 2761 living area, 4 bedrooms & 5.5 bathrooms, 2 parking, granite counter in kitchen & bathrooms, maple cabinets, professional series SS appliances, a/c, HRV. 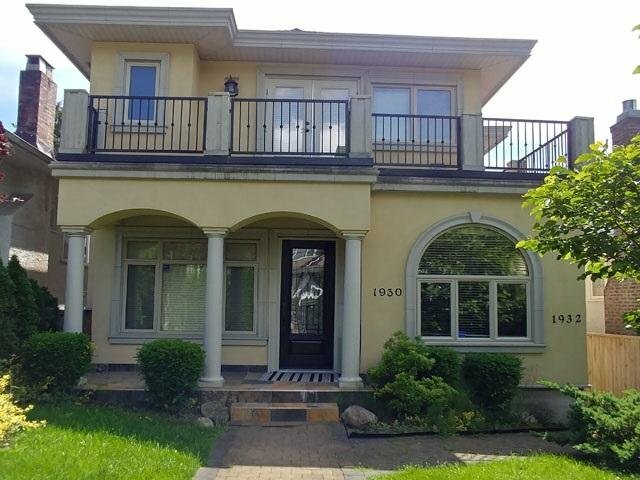 Close to top schools: Crofton & York House, McGee/MapleGrove School.